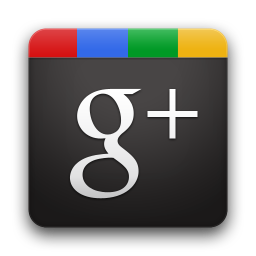 When Google released its social networking service named “Google+”, we informed you guys that Google will soon release the official app of it for iOS Devices and other mobile platform, and in the beginning only Android users enjoying the Google+ on their handsets. 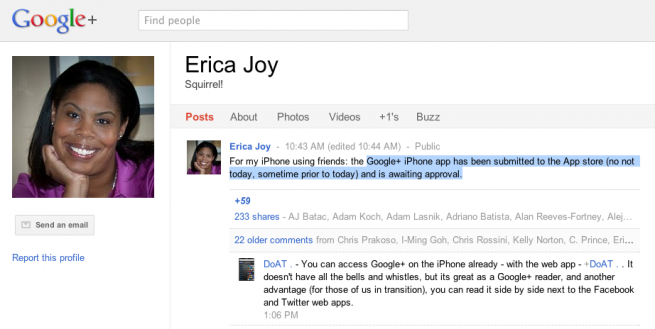 But now according to one of the Google+ employee, iOS users will get an official app soon, because the app is already enter in to the App Store waiting of administrator to approve it. While without official app, iOS device owners can also access to the Google+ right from their device, because Google has already enabled the iOS friendly UI to its Google+ mobile view and can enjoy the limited features, it is reported that full features are coming on the Official App, hope this app will come out soon.